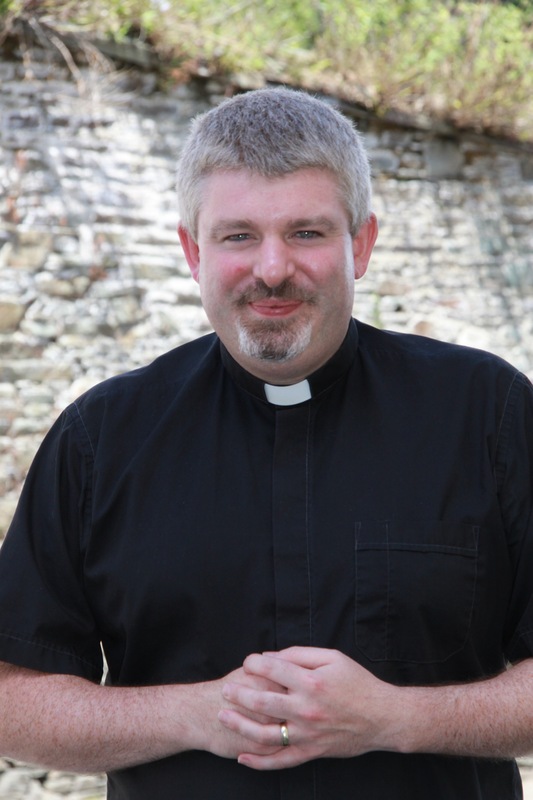 The Bishop of Cork, Cloyne and Ross, the Right Reverend Dr Paul Colton, has announced the appointment of the Reverend John Ardis, Incumbent of Abbeystrewry Union of Parishes, as the new Rural Dean of the West Cork Rural Deanery. I wish to thank the Reverend John Ardis for his work as Incumbent of Abbeystrewry Union which will, of course, continue, and I am delighted he has accepted the additional role of Rural Dean of West Cork. He also served for a time as one of my domestic chaplains and, now that he is taking on a new role, I wish to thank him for all that he did for me in that capacity. The Rural Deanery of West Cork is made up of the parishes of Abbeystrewry Union, Ballydehob Union, Kilmoe Union, Kilmocomogue Union, and Ross Union. Rural Deans are appointed by the Bishop to assist in the regional oversight (including, but not exclusively) of property within the Diocese. This entry was posted in Appointments, Bishop, Clergy, Diocese, Rural Dean, Rural Deanery. Bookmark the permalink.